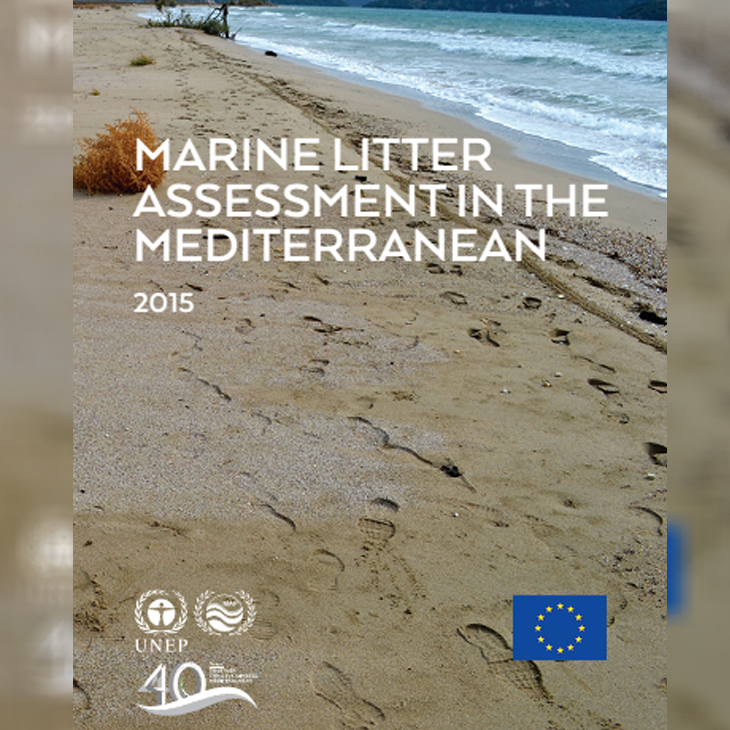 UNEP/MAP has launched its new updated Marine Litter Assessment in the Mediterranean on 26 May 2016 within the framework of UNEA-2. As key speaker of the side event on marine litter and micro plastics organized by Norway, Gaetano Leone, Coordinator of UNEP/MAP – Secretariat of Barcelona Convention and its Protocols highlighted the Barcelona Convention in addressing the marine litter challenge in the Mediterranean, and presented the new Marine Litter Assessment report in the Mediterranean. UNEP/MAP has been closely following four decisions related to the marine environment adopted at UNEA-2: ‘Oceans and Seas,’ ‘Role, functions and modalities for UNEP implementation of the SAMOA Pathway as a means of facilitating achievement of the Sustainable Development Goals,’ ‘Marine plastic Litter and micro plastics,’ and ‘Sustainable coral reefs management’. Marine litter has been confirmed as a critical issue in the Mediterranean, exacerbated by the basin’s limited hydrologic exchanges with other oceans, as well as pressures from its densely-populated coasts, highly-developed tourism. It is further impacted by what is 30 percent of the world’s maritime traffic transiting the Mediterranean Sea and additional inputs of litter from rivers and heavily urbanized areas. The report is based on the 2008 assessment of the status of marine litter in the Mediterranean prepared by UNEP/MAP MED POL, and reconfirms a number of its findings. Compared to the 2008 assessment, this updated report provides data on waste and plastic inputs to the sea for each Mediterranean country and specifies the most important sources of litter, changes in their composition and transport patterns presenting updated results of modelling and provides a comprehensive review of existing data for the four compartments of the marine environment (beaches, surface, seabed, and ingested litter). The paper also provides original data and information on micro-plastics, derelict fishing gear and their impact and details the general reduction measures - especially those that are important for the Mediterranean Sea. The results of monitoring and national and regional studies on marine litter have been also integrated.